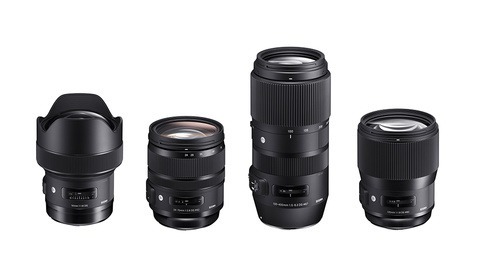 Sigma's Art-series lenses represent its top-of-the-line image technologies for the highest-end lenses at competitive prices. Now, the company fills in a gap at the wide end with a fast, f/2.8 wide-angle 14-24mm zoom lens to finally fill in the wide end of its f/2.8 lineup. 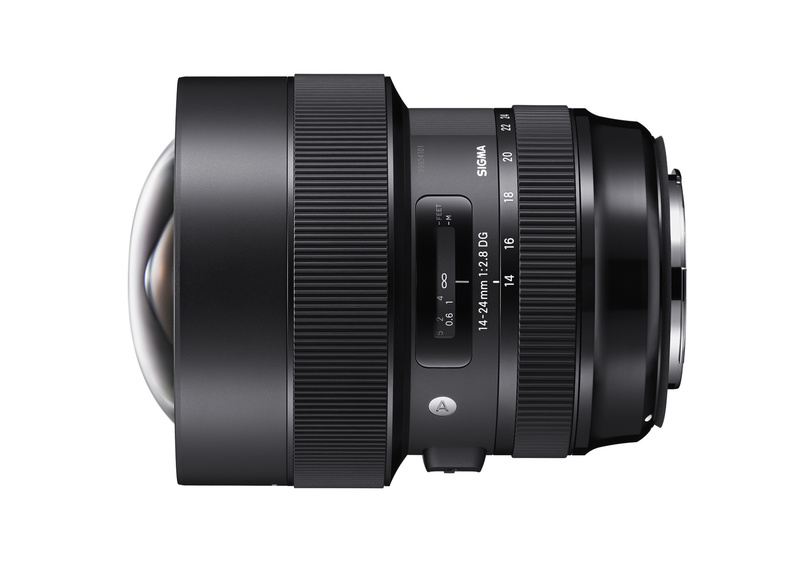 Along with the relatively new 24-70mm f/2.8, the release of the new 14-24mm f/2.8 Art lens leaves Sigma just one lens short of a "holy trinity," which would be complete with the release of a 70-200mm f/2.8 Art-series lens that we haven't yet seen. While sports and event shooters await the fast telephoto, astro-, landscape, and skateboard photographers will be thrilled, however, with a versatile wide-angle zoom such as this to compete with Nikon's and Canon's similar versions. 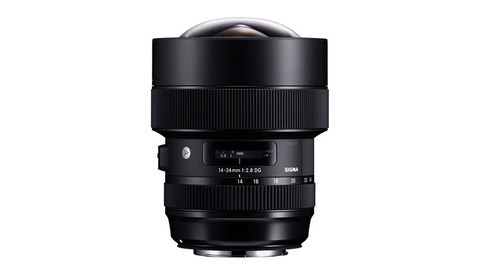 The Sigma 14-24mm f/2.8 Art lens is designed for "50-megapixel plus cameras" and "achieves legendary Art sharpness with three FLD glass elements, three SLD glass elements, and three aspherical lens elements, including one 80mm high precision molded glass aspherical element." 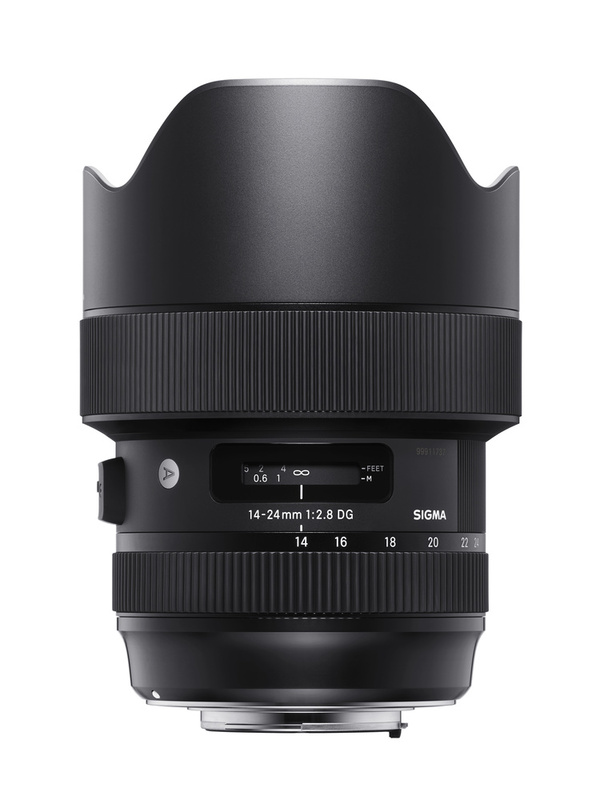 Sigma also claims the new wide-angle features "near zero distortion" at less than one percent and minimal transverse chromatic abberration, flare, and ghosting. Sigma will also offer an aftermarket conversion of the built-in metal petal-type hood to a round one for use in virtual-reality rigs where the standard hood might otherwise interfere or cast shadows across other parts of the VR rig. This service will be available at a price that will be announced at a later date. Sigma will convert the standard petal-type hood for a fee for better compatibility with VR rigs. 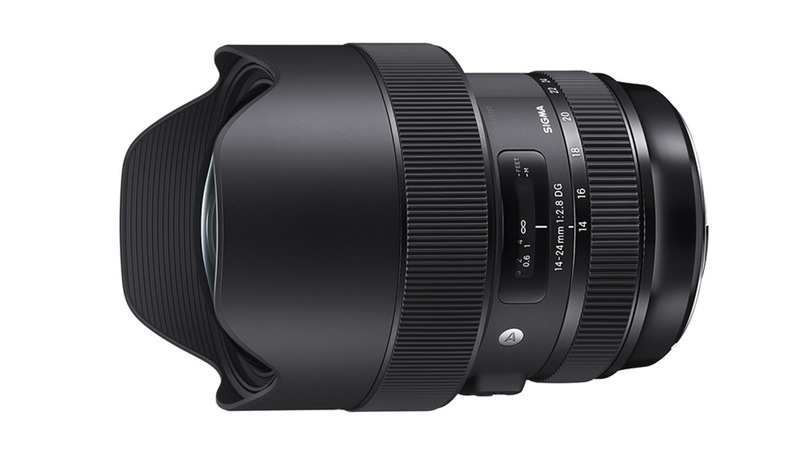 The Sigma 14-24mm f/2.8 comes in Nikon, Canon, and Sigma mounts. The Nikon version features an electromagnetic diaphragm while the Canon version supports Canon's Lens Aberration Correction feature. 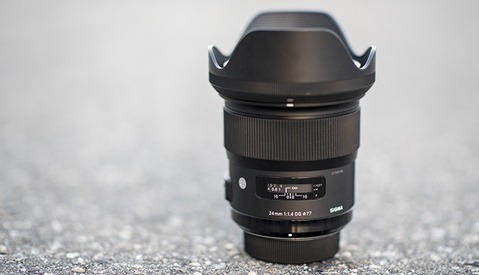 With "constant brightness throughout the zoom range," the 14-24mm f/2.8 Art promises a lot of performance for what is so far an undisclosed price. Availability is also not yet announced. Any hope for a way to attach a Formatt Hitech Filter Holder? Really? You don’t like the tamron 15-30mm? It's a good lens but it just doesn't fit that "holy trinity" vibe :p.
I actually think the Canon version of that lens is great and there are rumours floating that canon may release a mark 3 so personally I’d stick with canon on that. That may be even better than Nikon's, which is already incredible. Unless they have to reverse-engineer the AF process, I can't see why third-party lensmakers couldn't support Pentax. If Ricoh would be cooperative about tech transfer than it could happen.